This, he said, might involve achange in the tax system. It will involve the restructuring of taxesinvolvingparticular industries, he said. He was responding to a question on whether the government wouldconsider some tax reduction for the railindustry during a question-and-answer sessionat the Technomart Rail 2019 showcase here today. Dr Mahathir said although the government canchange the policy on reducingtaxes, itcannot force the people to buy local products. 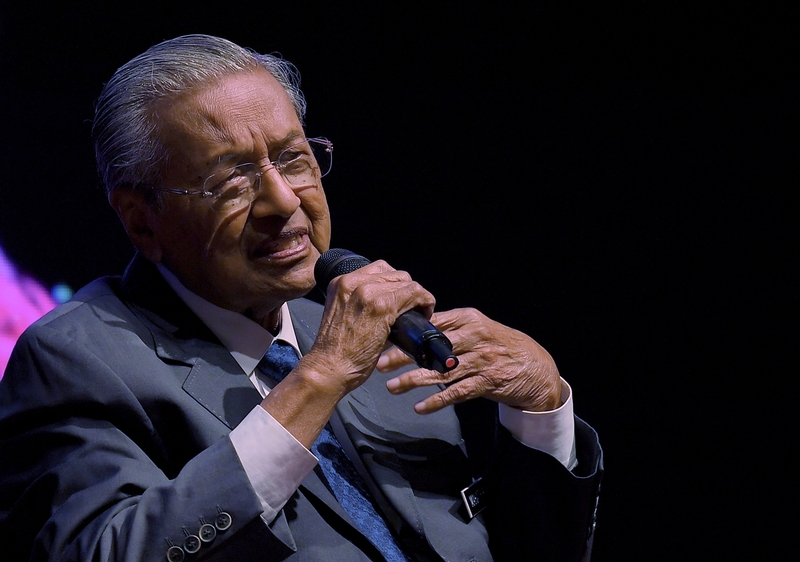 Taking local cars as an example, Dr Mahathir saidMalaysians tendto look down on their own achievements, and expressed hopethat Malaysians would emulate the Japanese in buying their own products. Policies that encourage imports need to be changed – PM Borneo Post Online.